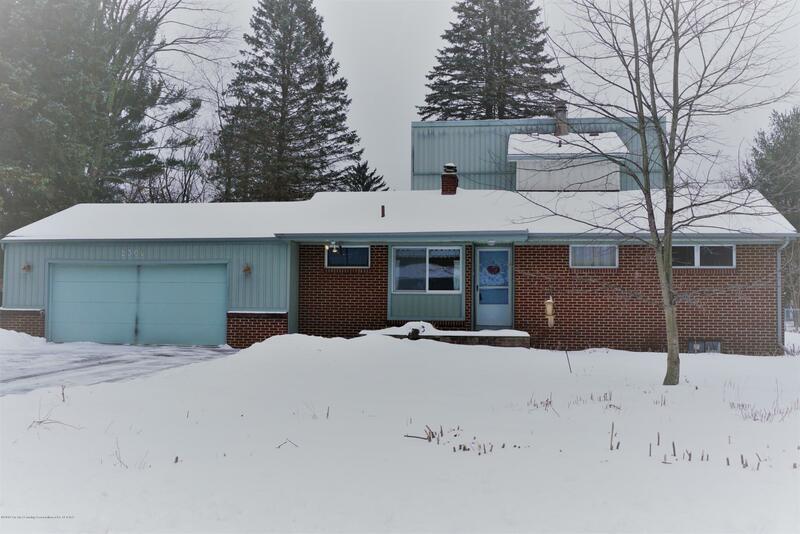 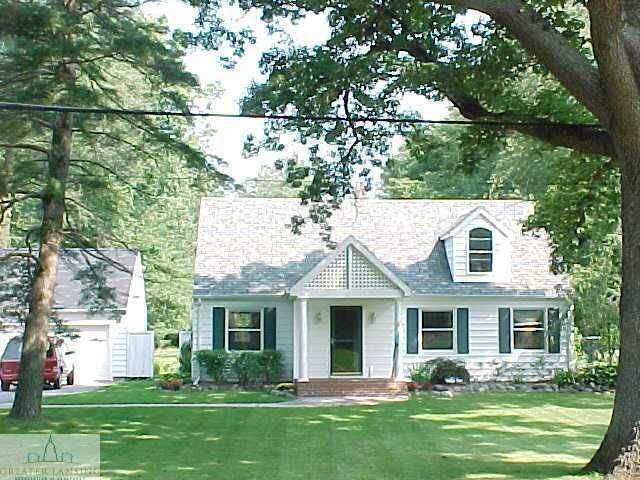 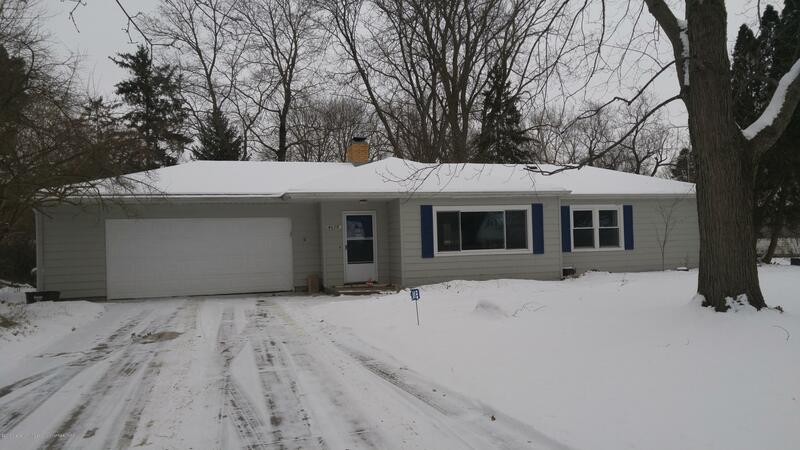 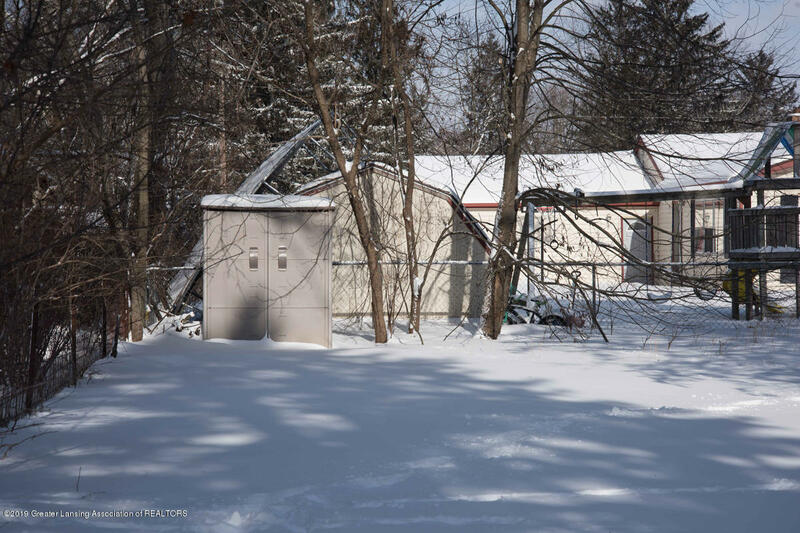 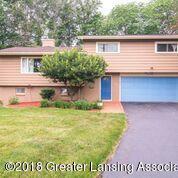 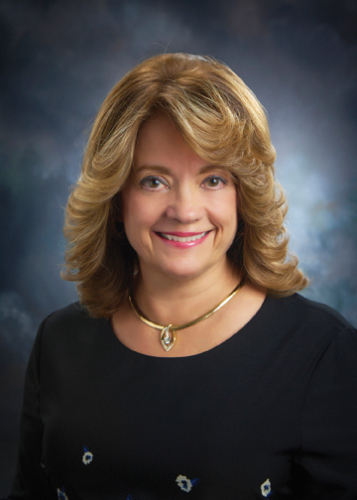 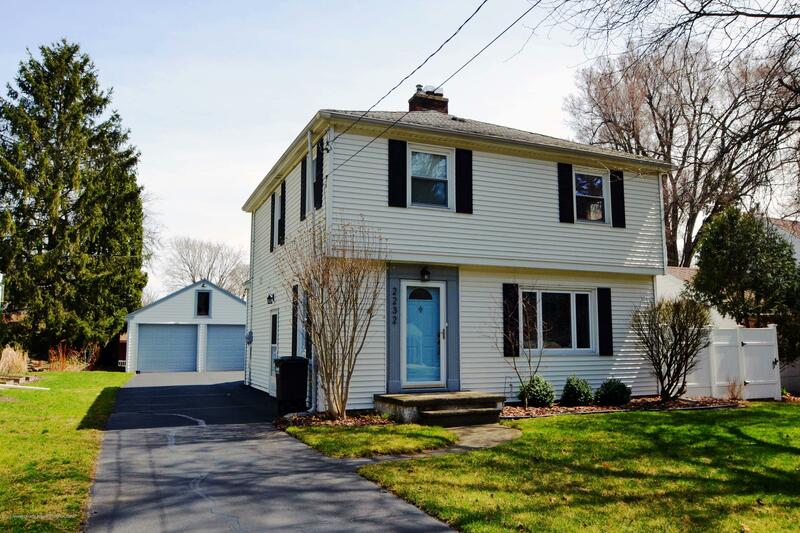 Don't wait or this home in Okemos Schools will surely be gone! 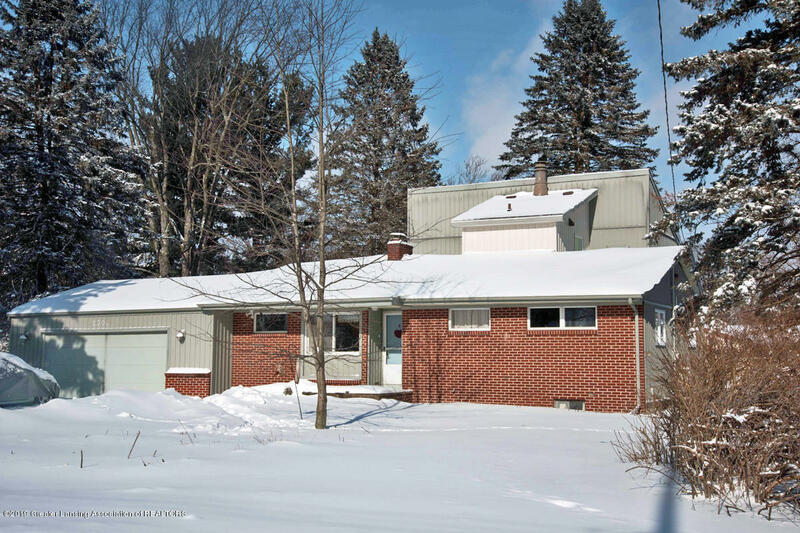 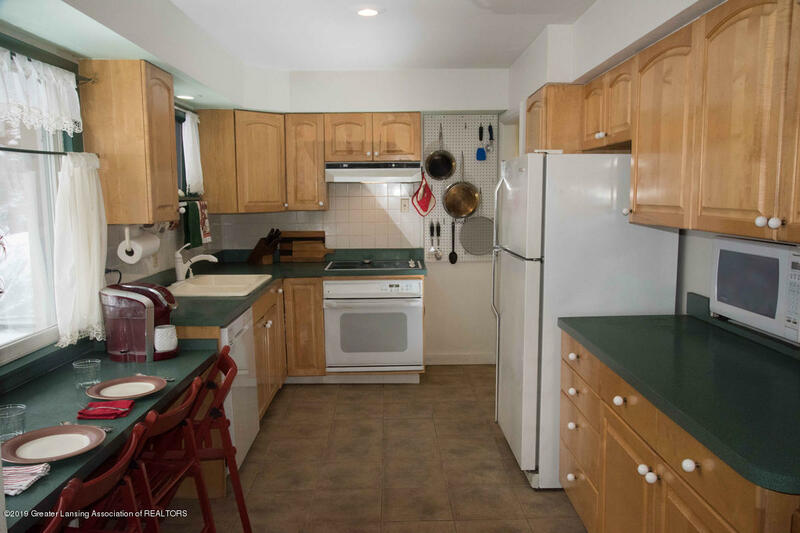 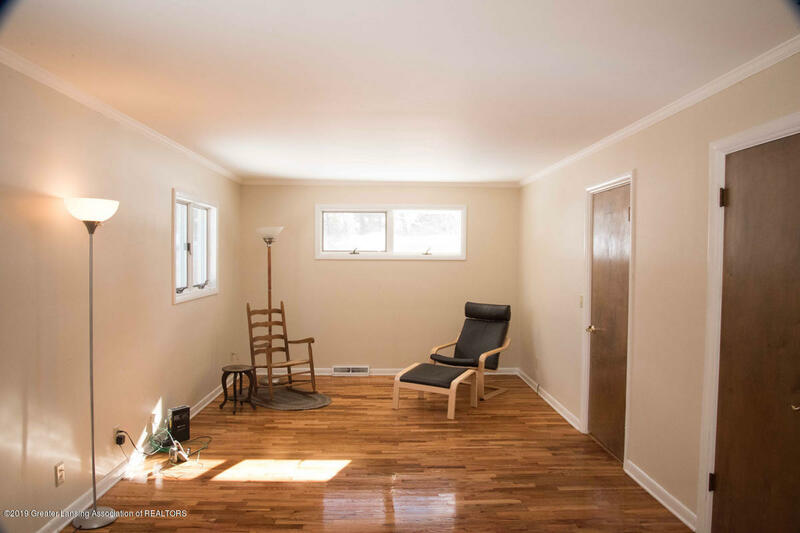 This 3 bedroom, 2 bath home with a contemporary flair offers a large first floor bedroom with newly refinished hardwood floors and an adjacent full bath. 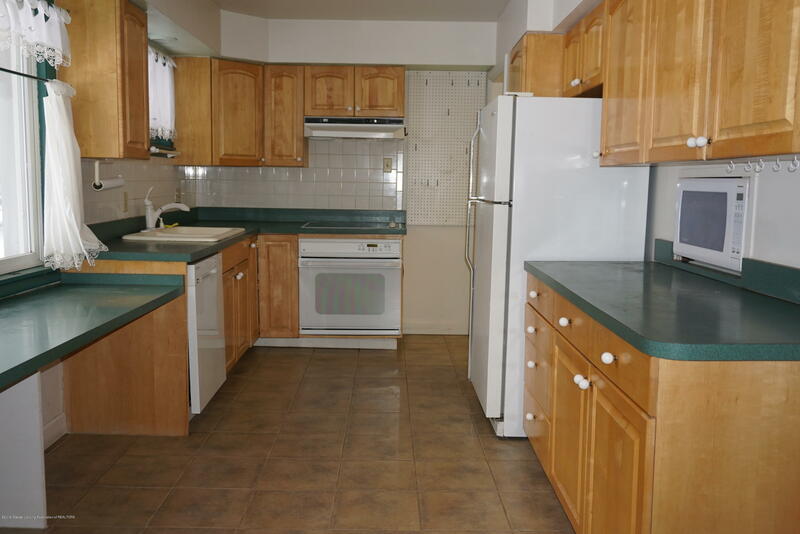 Tile flooring will be found at the entry and into the kitchen with all the appliances. 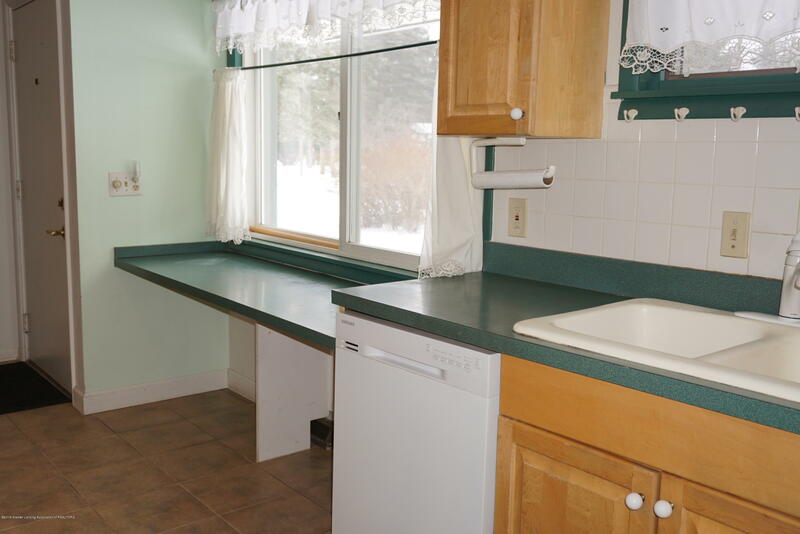 A charming breakfast bar situated under the windows is perfect for relaxing over morning coffee! 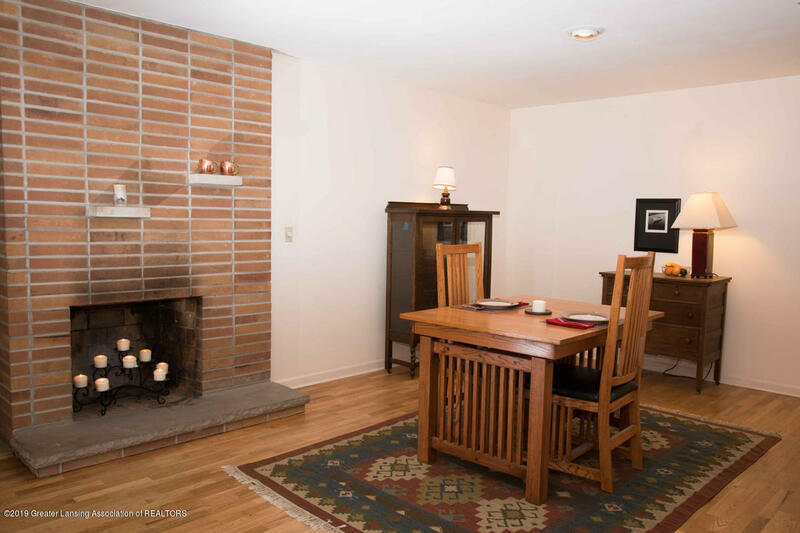 Off the spacious foyer you will find the dining room with hardwood flooring while you cozy up to the fireplace for dinner. 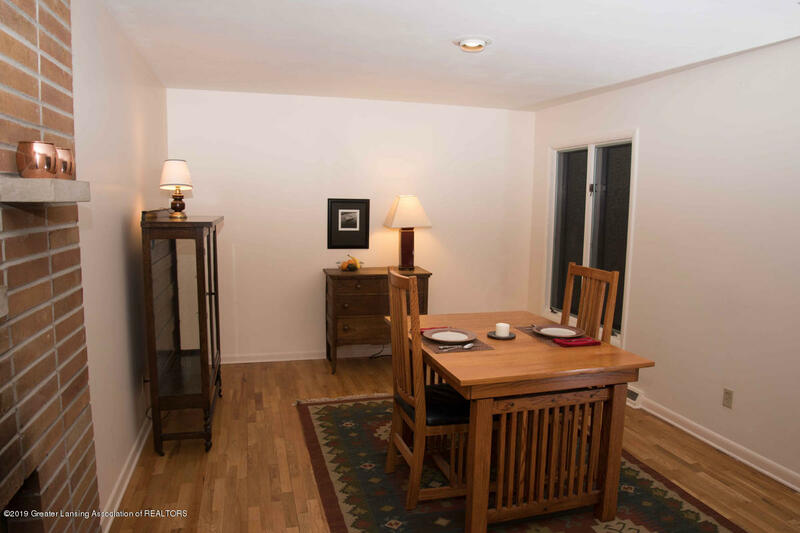 Off the dining room is a step-down living room with plenty of space for entertaining. 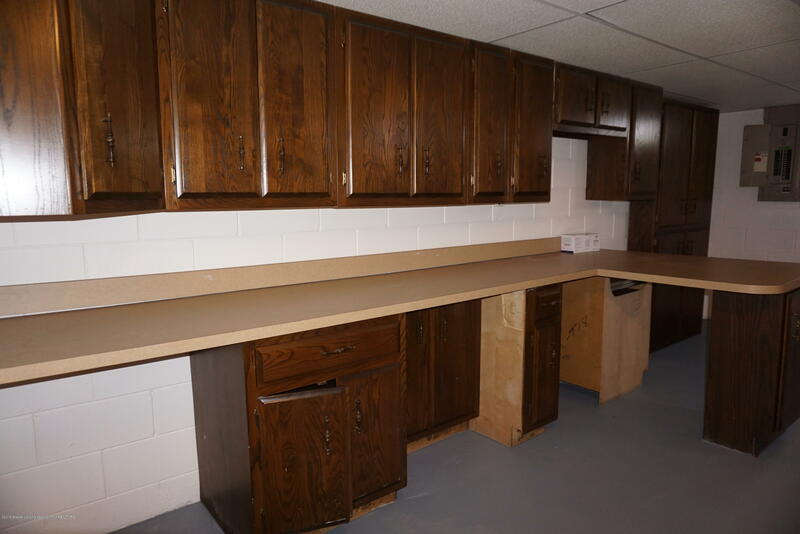 The raised ledge will offer a media space for components. 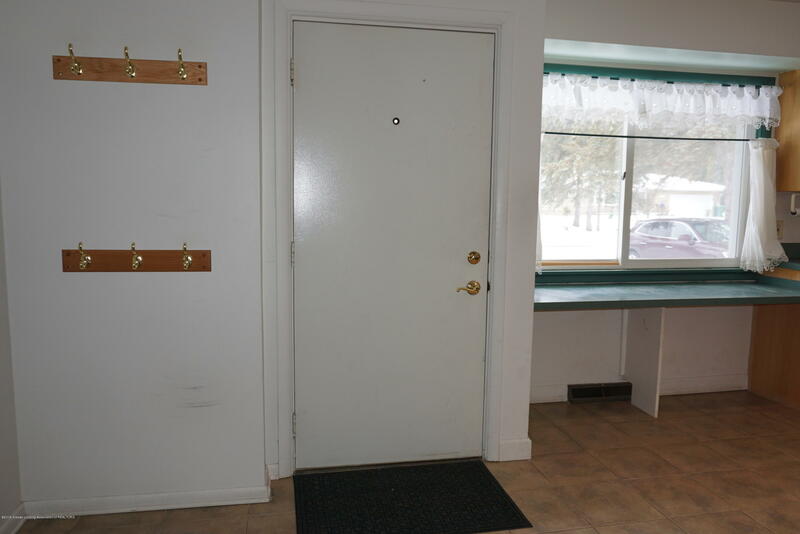 At one end you will find a slider to a small deck and then a patio for relaxing in the back yard, which is mostly fenced. 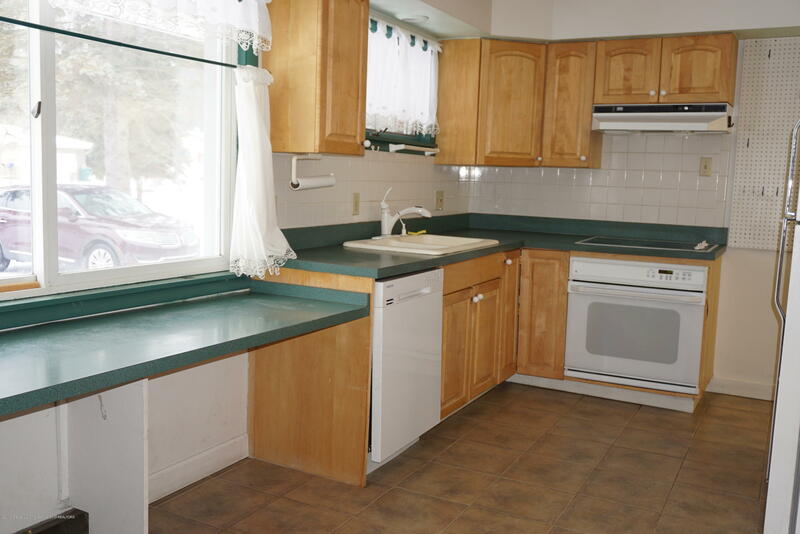 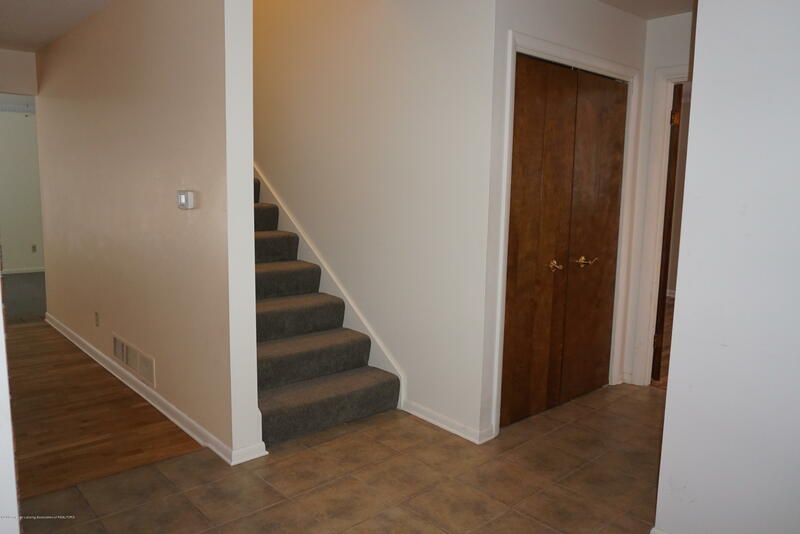 Upstairs, you will find two bedrooms and a nicely updated full bath. 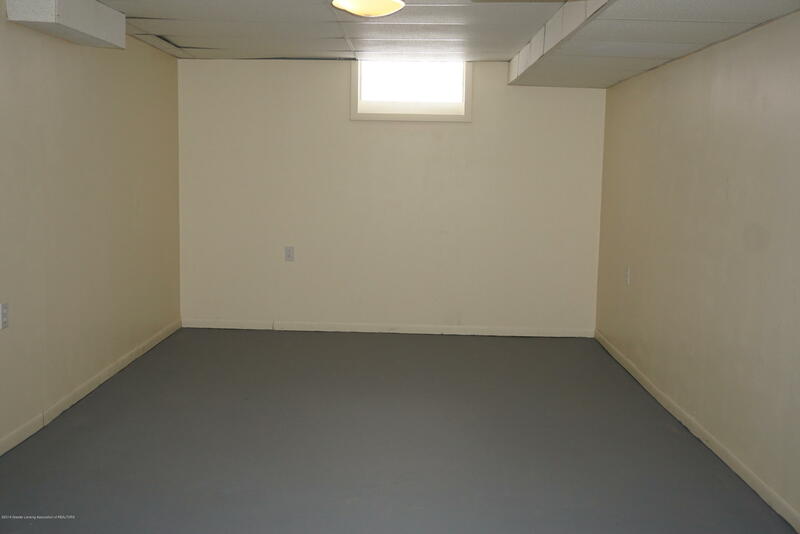 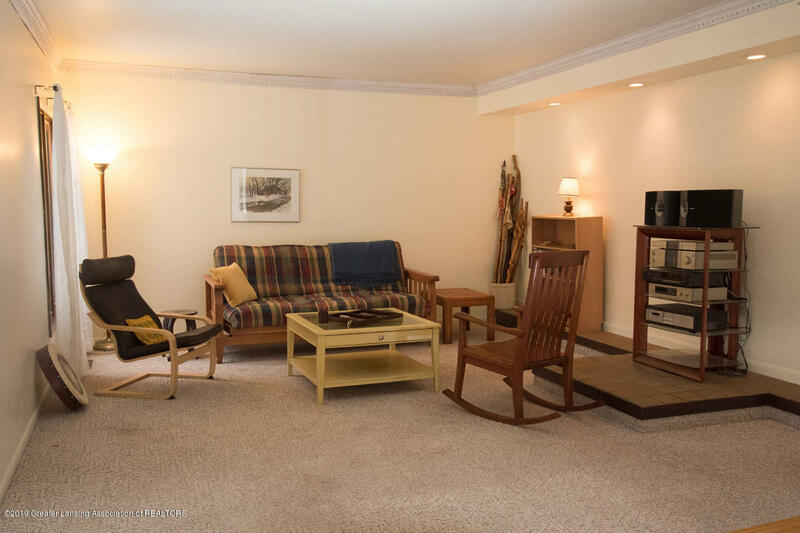 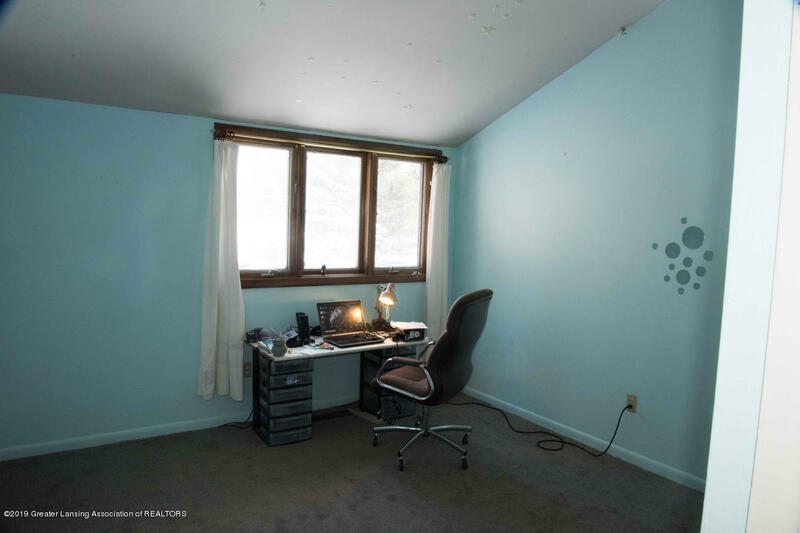 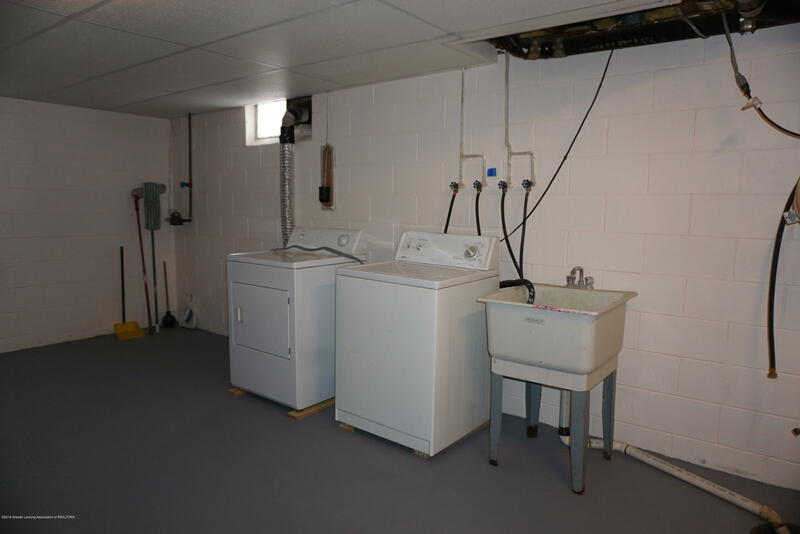 The basement has several rooms which can be easily completed with carpeting for a rec room and a laundry room. 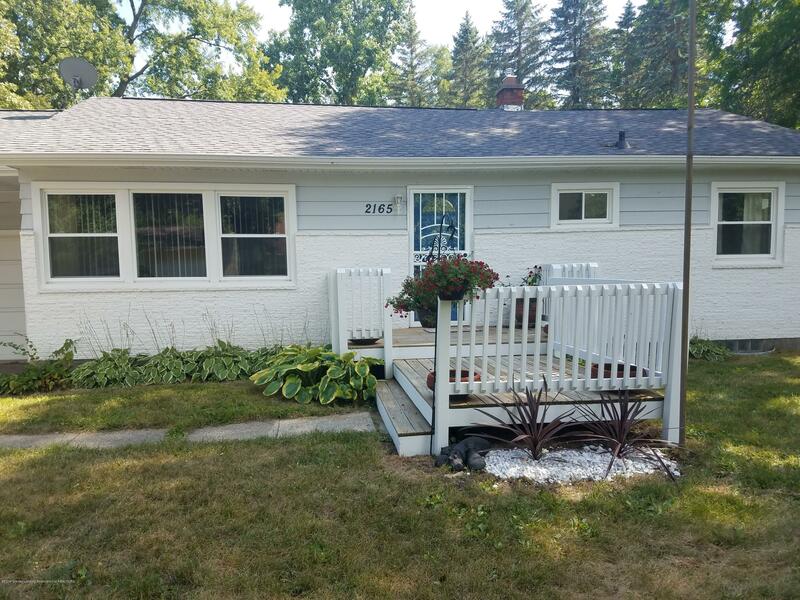 At one end you will find a slider to a small deck and then a patio for relaxing in the back yard, which is mostly fenced. 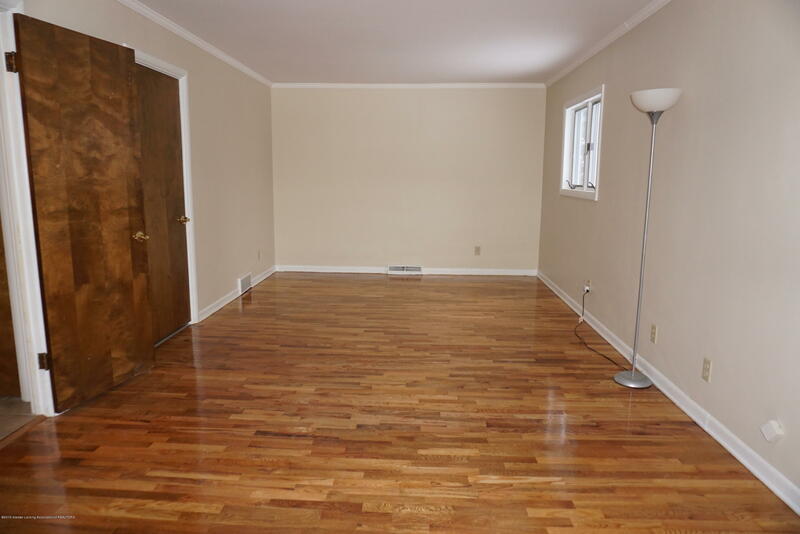 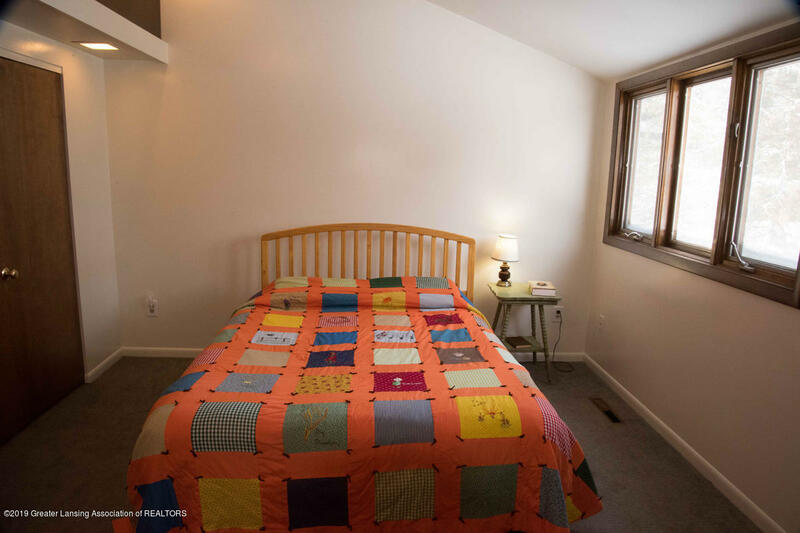 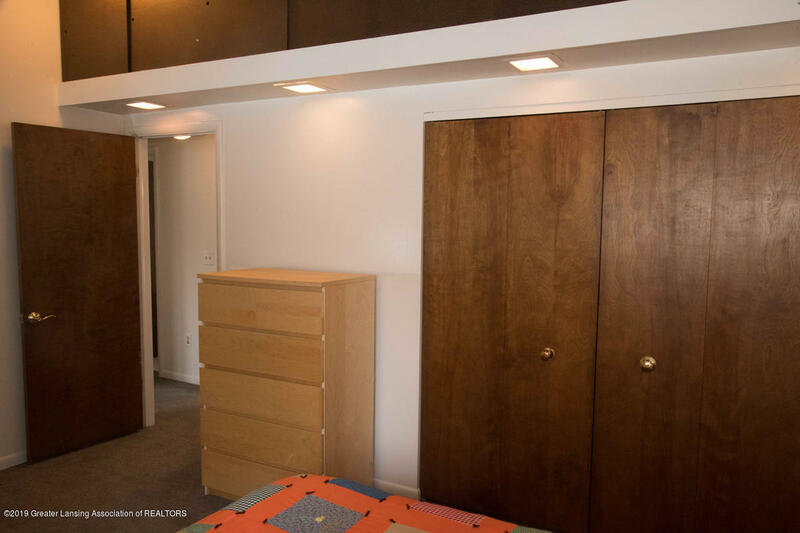 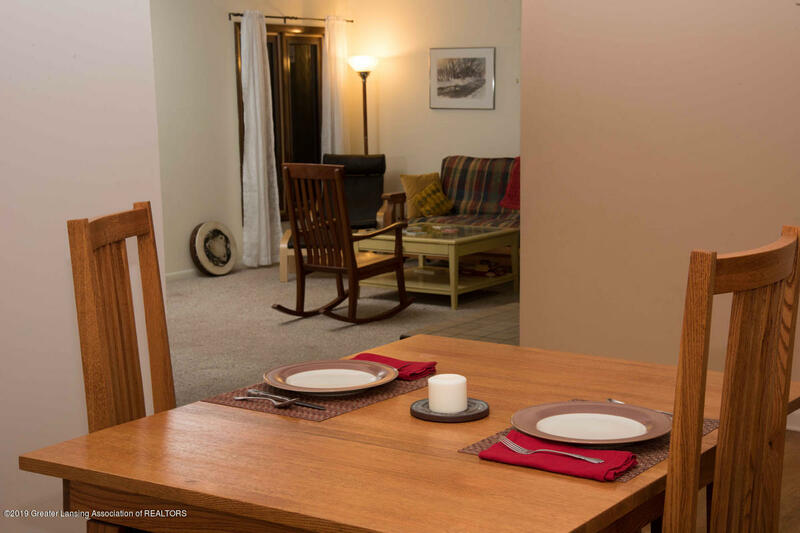 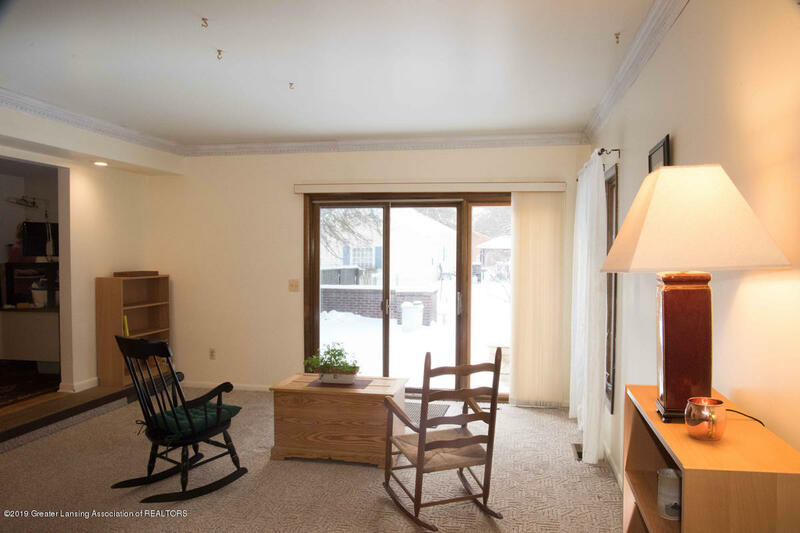 Upstairs, you will find two bedrooms withvaulted ceilings, new carpeting and plenty of space above the closets. 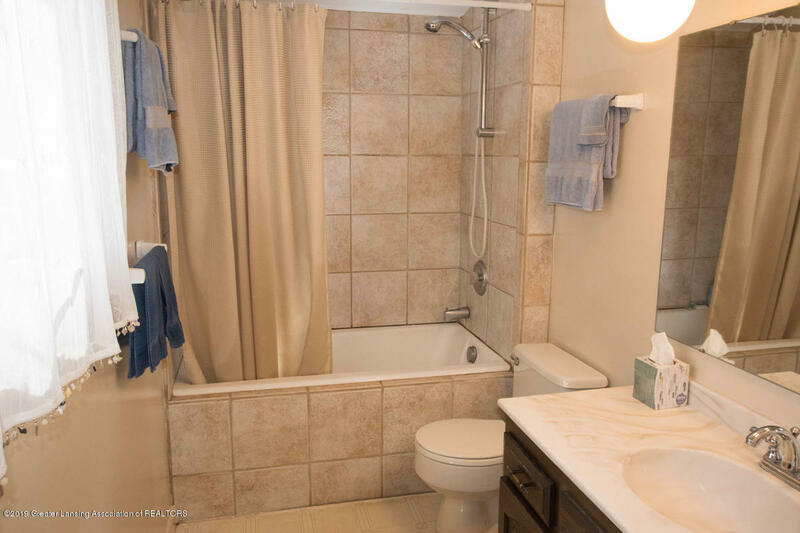 There is also a nicely updated full bath with ceramic tile surround and a garden soaking tub. 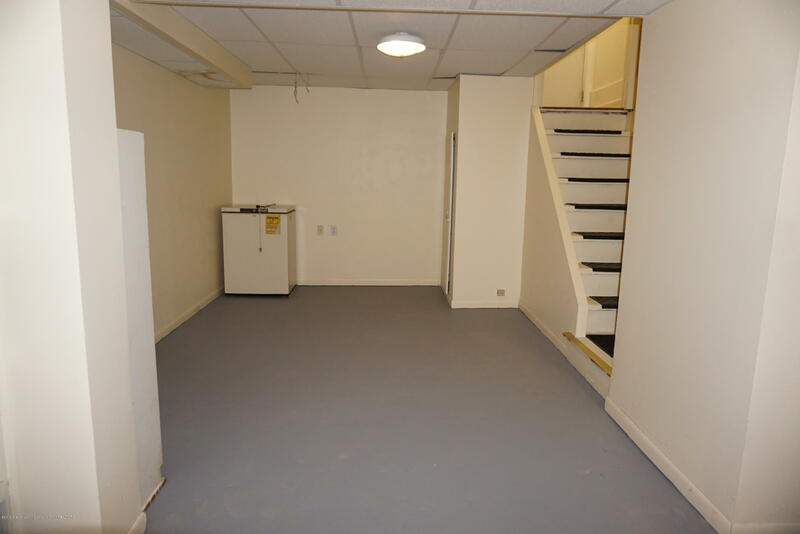 The basement has several rooms which can be easily completed with carpeting for a rec room and a laundry room. 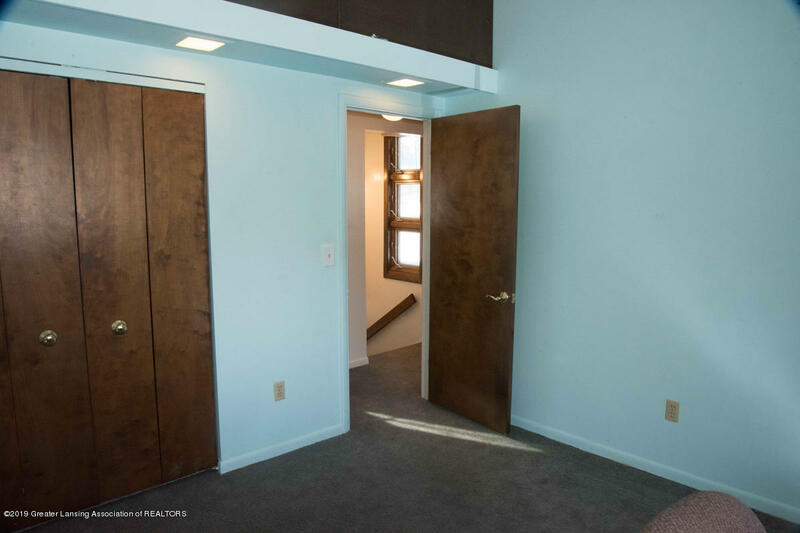 The original floor plans are also available in the house. 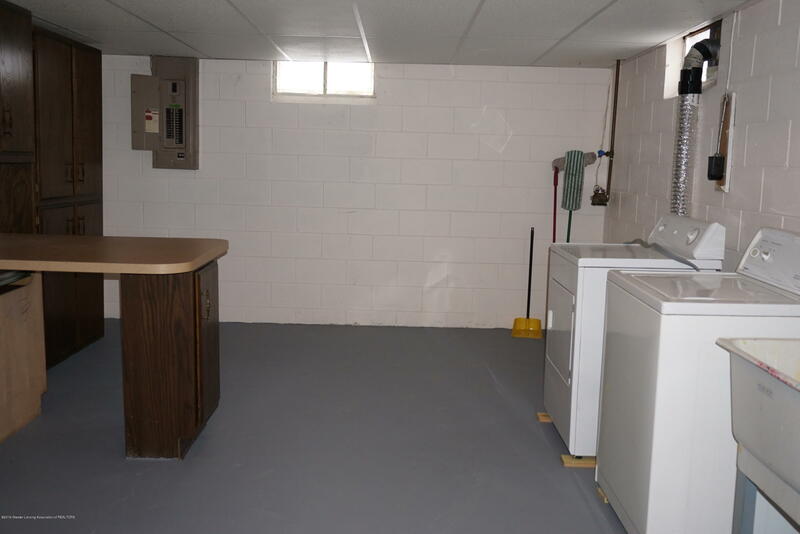 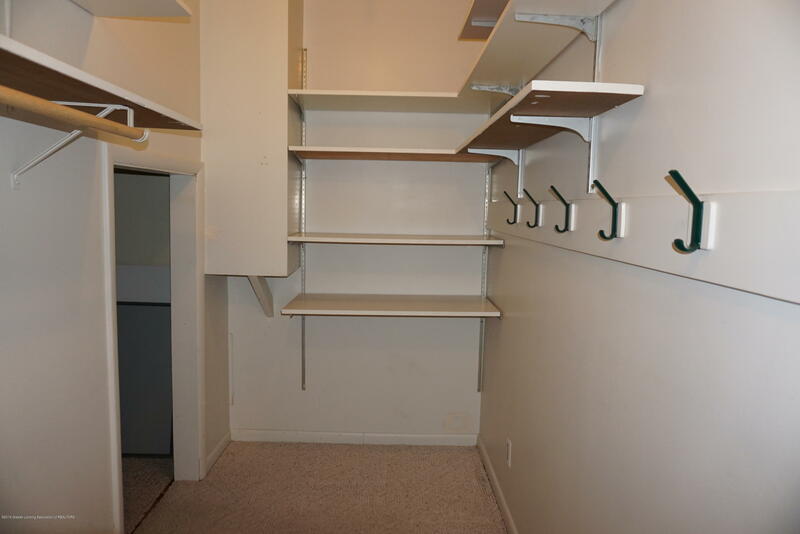 There is plenty of storage both in the main part of the house and the basement, as well as the garage. 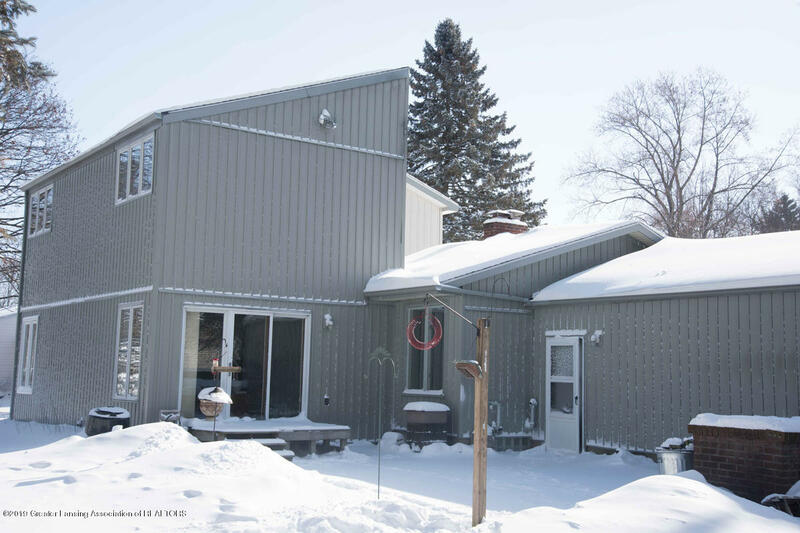 A list of updates and years completed are online as well as at the house. 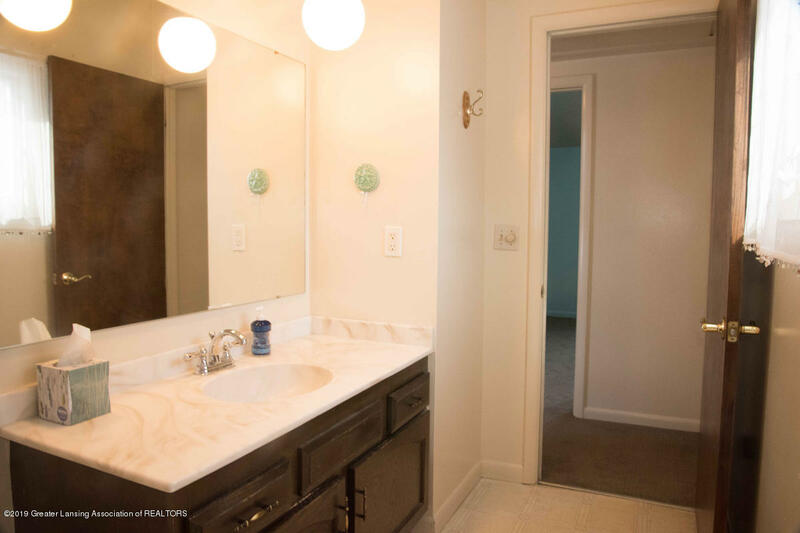 Easy to see so call for your appointment today! 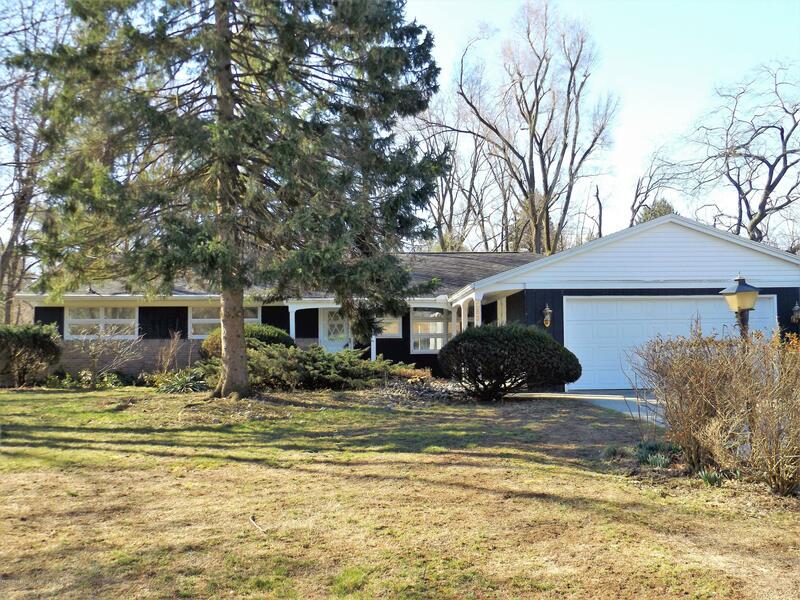 I want to see homes similar to 2300 Kewanee Way!